We are constantly sourcing new wellness and styling products to bring to you. 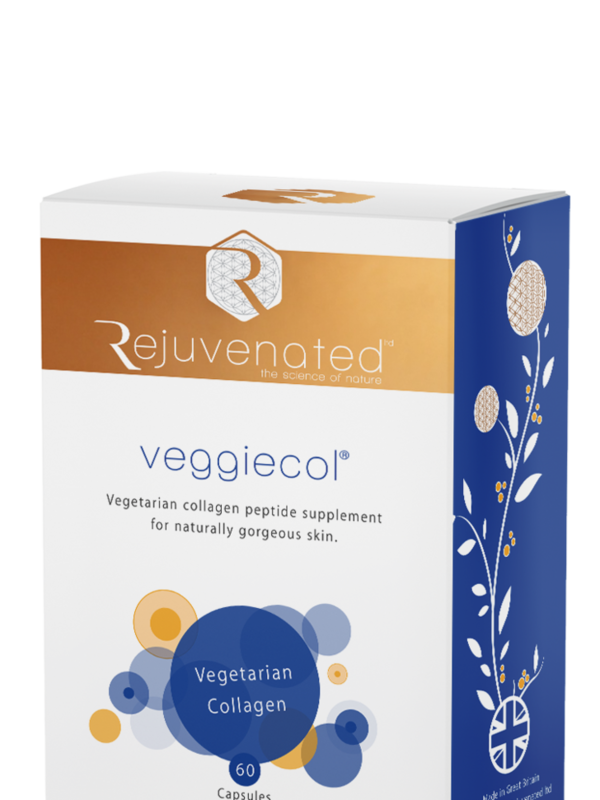 Our NEW range of AWARD WINNING Collagen Shots are clinically formulated functional beauty drinks to naturally support firm, youthful skin. Compared to rival products, Collagen Shots contain more hydrolysed collagen (10,000mg/serving) are entirely natural, and incorporate the powerful natural antioxidant Açaí Berry. Free P&P on any order. Discover the benefits of drinking collagen for beautiful skin. High strength award winning Collagen Shots drink with skin firming antioxidants and vitamins. • Boost natural collagen, elastin and hydration. • Nourish from the inside out. A unique blend of potent herbs and antioxidants with super hydration while you sleep, offering nutritional support for healthy skin. 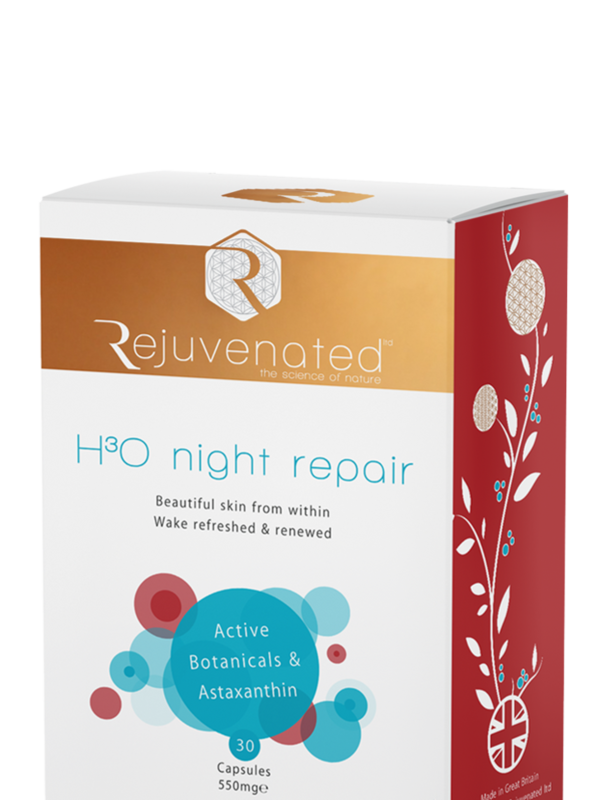 H3O Night Repair is rich in Calcium, Magnesium and Vitamins A, B, C, D & E. Includes pine bark, grape seed extract, astragalus and astaxanthin. 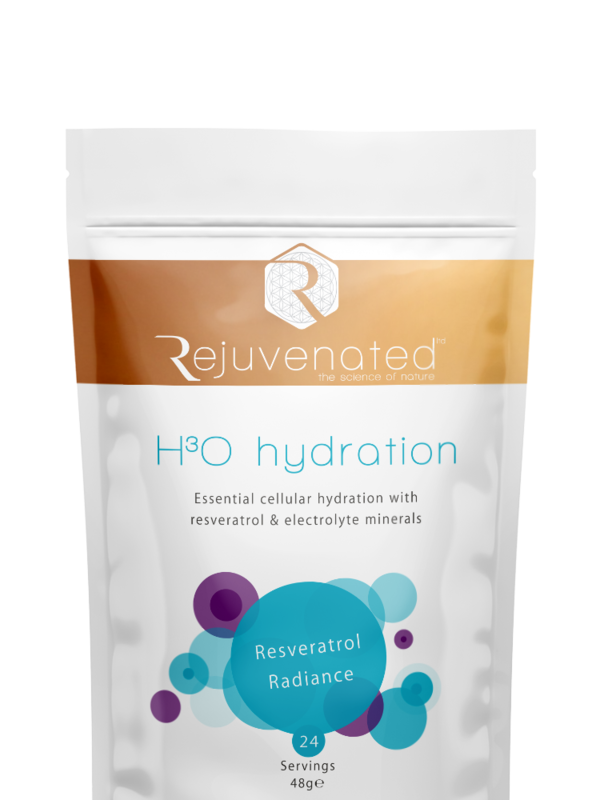 H3O Hydration drink to hydrate skin. Contains specific nutrients to enhance water absorption including hyaluronic acid and resveratrol super antioxidant. Comes in a 30 serving pouch and 24 indivudal sachets. 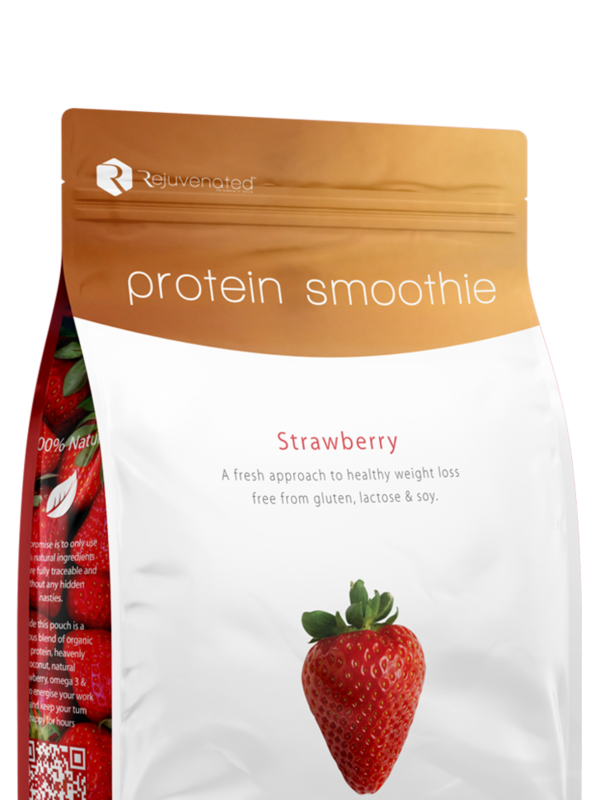 A deliciously natural healthy organic plant protein drink to keep you full on the go. 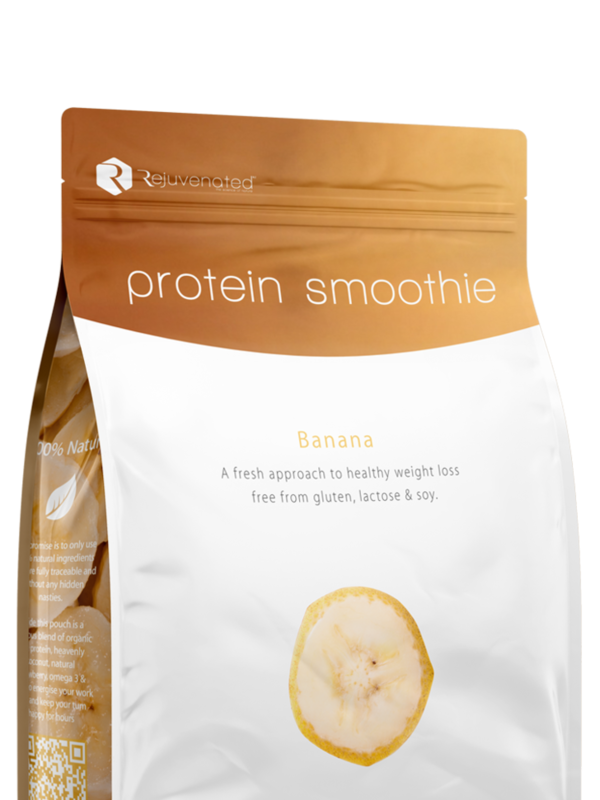 Protein Smoothie keeps you fuller for longer, reduces appetite and promote healthy blood sugar levels. 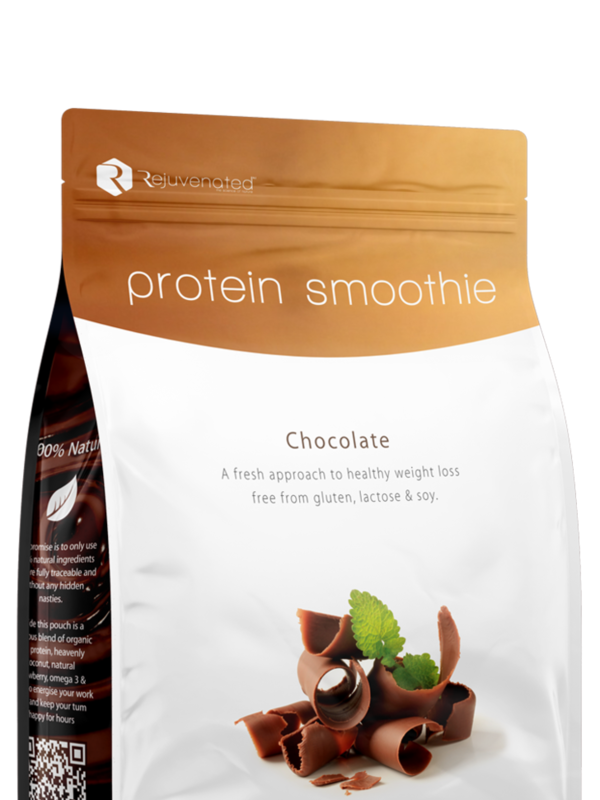 • Delicious on it's own or as a base for your favourite smoothie and treats. Reach your target weight more easily, compliments most other healthy eating regimes.